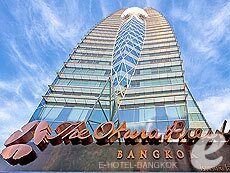 Amari water gate is a large city hotel in “Pratunam area” where the high quality apartments and shopping centers are concentrated. 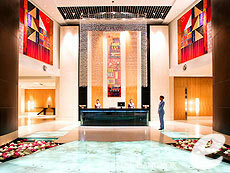 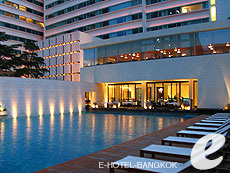 Amari group, which is a hotel chain across Thailand, manages the hotel, it offers high quality facilities and services. 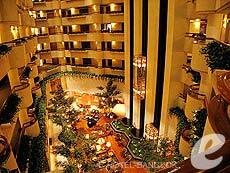 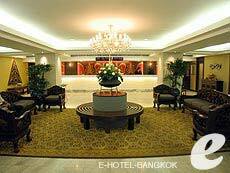 Once you step into the hotel, you can feel a noble and elegant atmosphere. 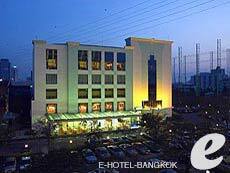 8 minutes walk to BTS Chitrom station. 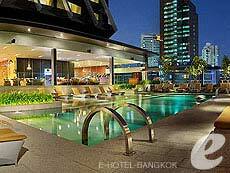 BTS/MRT Station a 2 minutes walk to BTS Ploen Chit station and 7minutes walk to MRT Lumpini station. 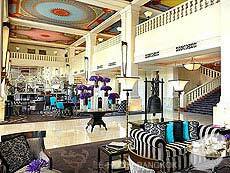 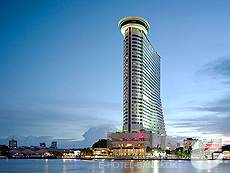 The Mandarin Oriental Bangkok was first opened as a seaman’s lodge along the Chao Phraya River. 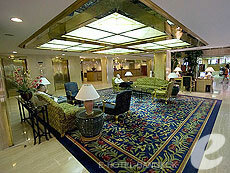 It offers a total of 393 guest rooms, including 35 suites named after famous writers who have stayed the hotel. 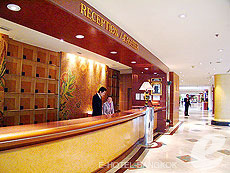 With more than 1000 staff, the hotel guarantees high quality services. 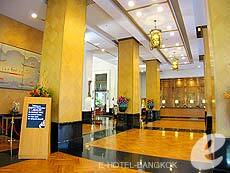 This first class hotel features rooms and suites with a stunning view of the river, various restaurants, and “The Oriental Spa” which is located just across the river. 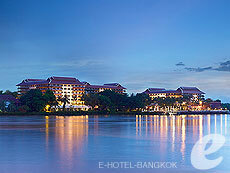 Narai Hotel has 40 years history. 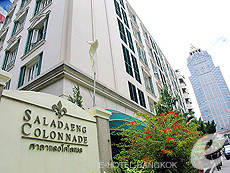 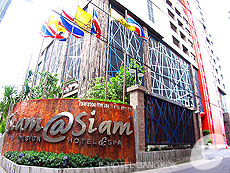 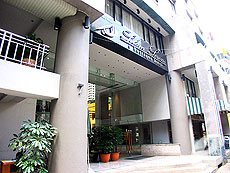 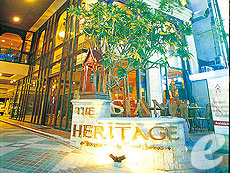 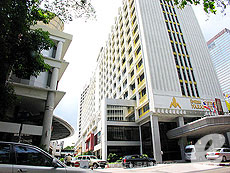 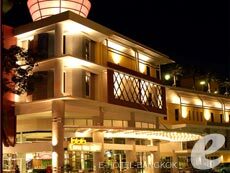 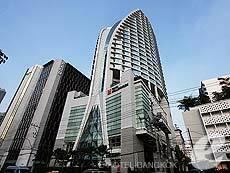 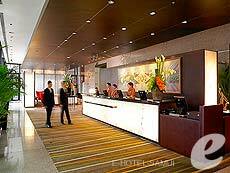 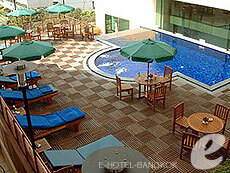 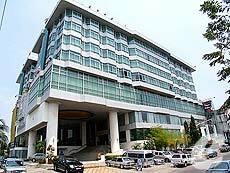 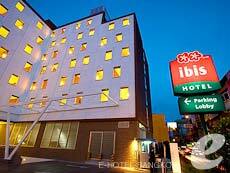 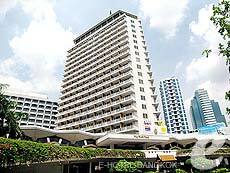 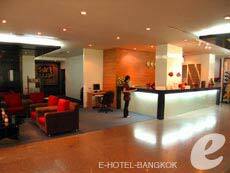 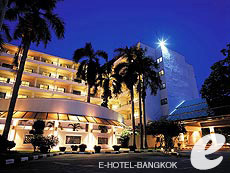 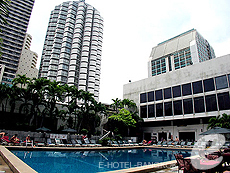 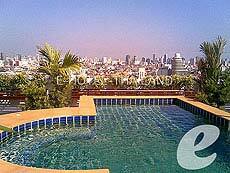 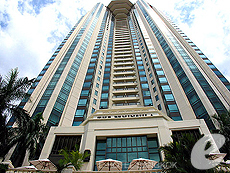 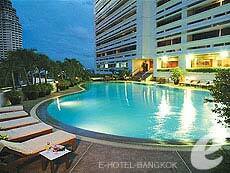 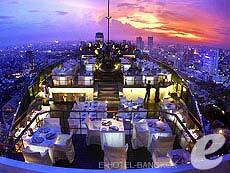 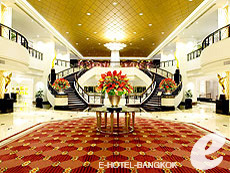 This long-established hotel is located on Silom Road, in the city’s main business district. 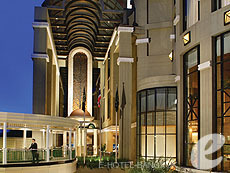 Completed the renovation in 2008, now it offers modern and stylish accommodations. 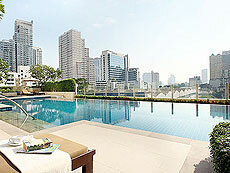 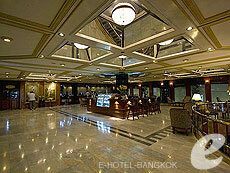 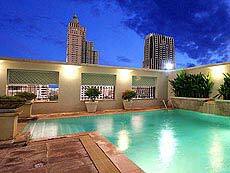 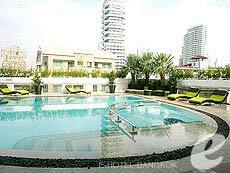 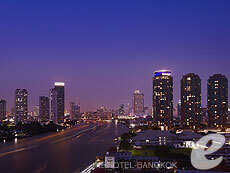 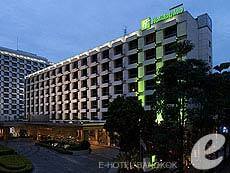 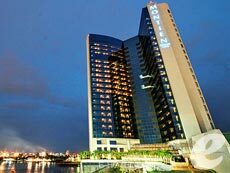 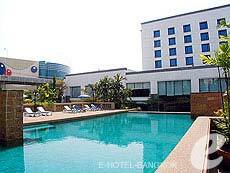 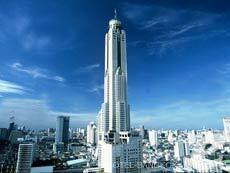 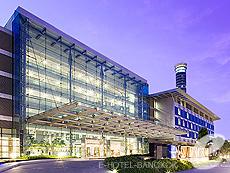 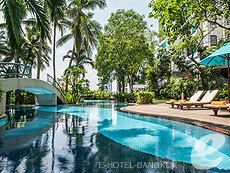 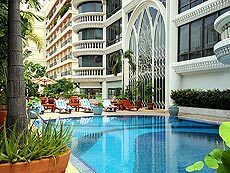 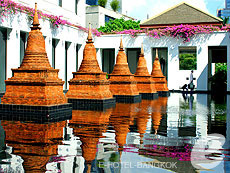 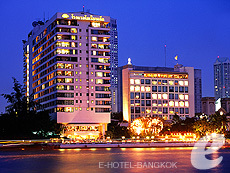 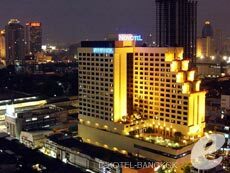 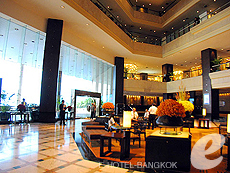 As the hotel is also near Chao Phraya River, it is good for both leisure and business travelers. 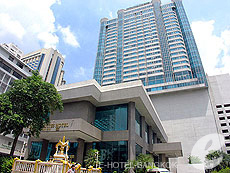 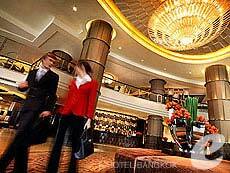 The adjacent sister hotel, “Triple Two Silom”, is popular among classy travelers. 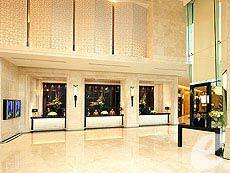 A 5-star hotel located on Wireless Road, in front of American Embassy.Once you step into the grand lobby, you’ll be surrounded by an atmosphere of grace and dignity. 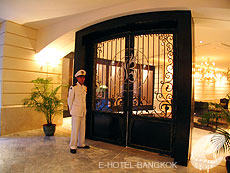 Many members of Royal Family and celebrities visit this hotel; it provides a reliable security system. 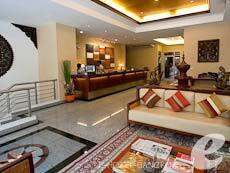 Enjoy the highest quality service and facilities. 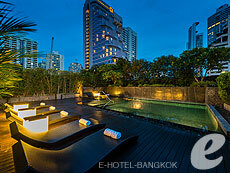 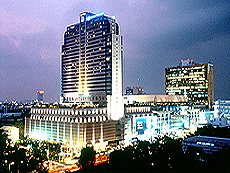 Opened in January of 2007, Siam @ Siam Design Hotel & Spa has been drawing attention as a new urban resort. 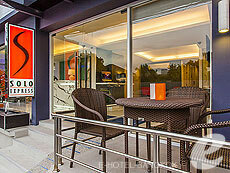 The hotel is stylishly artistically decorated in orange tones. 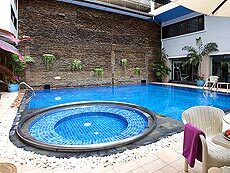 It features a swimming pool overlooking the National Stadium, luxurious spa facilities, and a swanky pub with live music for your pleasant stay. 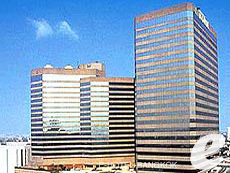 BTS/MRT Station A 3-minute walk to BTS “Sala Daeng” station, a 2-minute walk to MRT “Sam Yan” station.